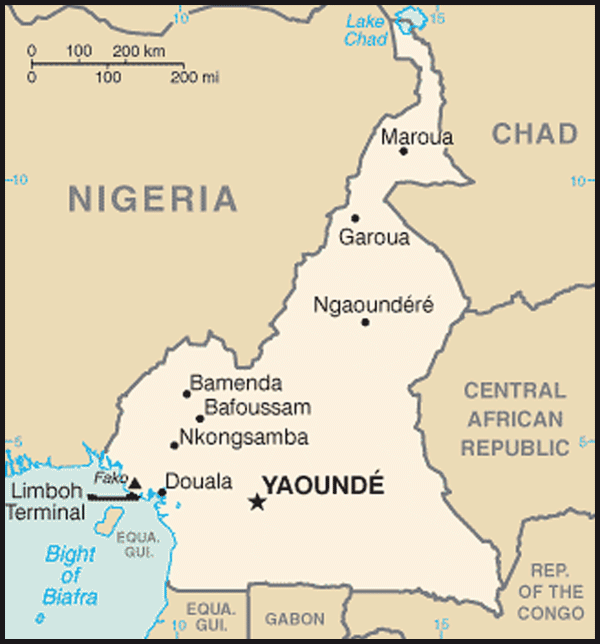 Because of its modest oil resources and favorable agricultural conditions, Cameroon has one of the best-endowed primary commodity economies in sub-Saharan Africa. Still, it faces many of the serious problems confronting other underdeveloped countries, such as stagnant per capita income, a relatively inequitable distribution of income, a top-heavy civil service, endemic corruption, and a generally unfavorable climate for business enterprise. Since 1990, the government has embarked on various IMF and World Bank programs designed to spur business investment, increase efficiency in agriculture, improve trade, and recapitalize the nation's banks. The IMF is pressing for more reforms, including increased budget transparency, privatization, and poverty reduction programs. Weak prices for oil led to the significant slowdown in growth in 2010. The government is under pressure to reduce its budget deficit, which by the government's own forecast will hit 2.8% of GDP, but the presidential election in 2011 may make fiscal austerity difficult.